We will discuss with you to create the written project brief for the building. From that we will come back to you with freehand floor plans and a hand drawn 3D image of our concept. We may present you with more than one option. From these you can select ideas you like, to arrive at a final concept. From the agreed concept design we develop firm line CAD drawings for you to assess in more detail leading to the production of drawings and documents suitable for submission to local Council for a Development Application. This will include coordinating reports and drawings from other consultants and the production of a energy ratings as required. We will deal with queries from Council staff and negotiate as required to assist the progress of the Development Approval. Following approval of the Development Application, we produce more complex drawings and written specifications to obtain a Construction Certificate from either Council or a Private Certifier. In this stage we work with you to select finishes and colours and from this information produce the Construction Documentation consisting of many more detailed drawings as well as written schedules of finishes and fittings. These documents are put out to Tender to selected Builders. At the end of the Tender period, we will assess with you the Tenders and advise as to the best outcome from the tenders both in terms of Cost and Time. We may negotiate with the selected Tenderer to reduce the construction cost and allow you to contract with the Builder. We will administer the Building Contract between the Builder and you by providing answers to Builder queries, giving Architects Instructions, and dealing with Cost Variations and Extensions of Time that may occur. We visit the site regularly to ensure the project is built in accordance with the documents and prior to handover we will produce a Defects Lists for the Builder to remedy. Swell Architects can review documentation by other architects, draftsmen or builders and provide a report as to the quality of documentation as well as the planning and buildability of what is proposed. Swell Architects provide assistance to clients in making representations to Council in regard to how proposed development may have effect on a client’s property or neighbourhood. 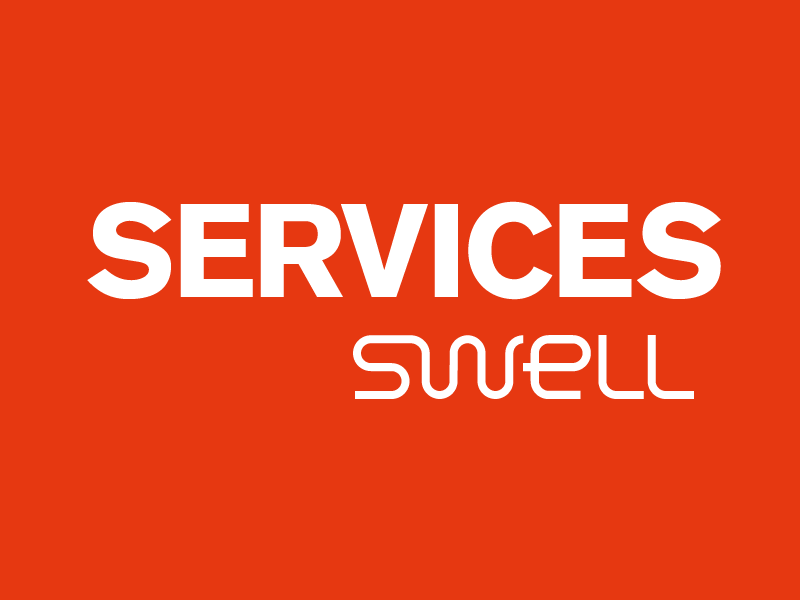 After over 39 years of working with Councils, Swell Architects can cut through to the important issues and present a well developed case that is pertinent to the facts and with understanding of Council requirements. Published on August 7, 2013 12:53 pm.